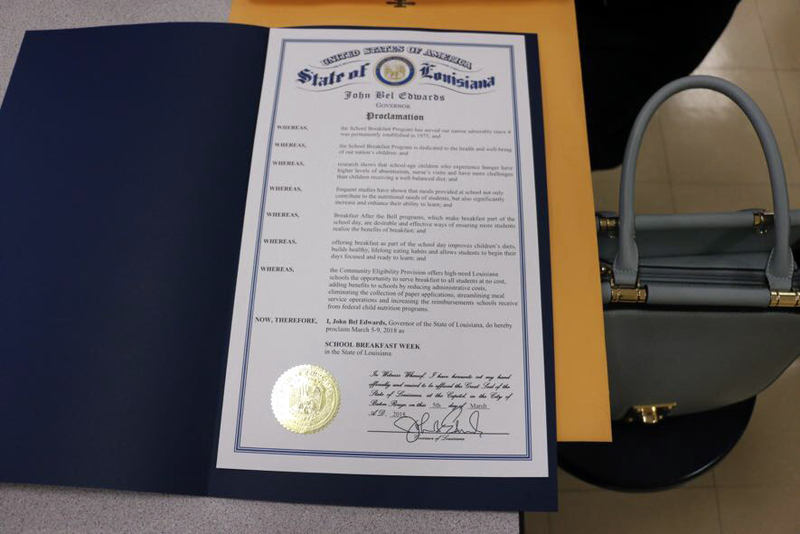 On March 5th, Governor John Bel Edwards signed a proclamation declaring March 5th-9th 2018 School Breakfast Week in Louisiana. 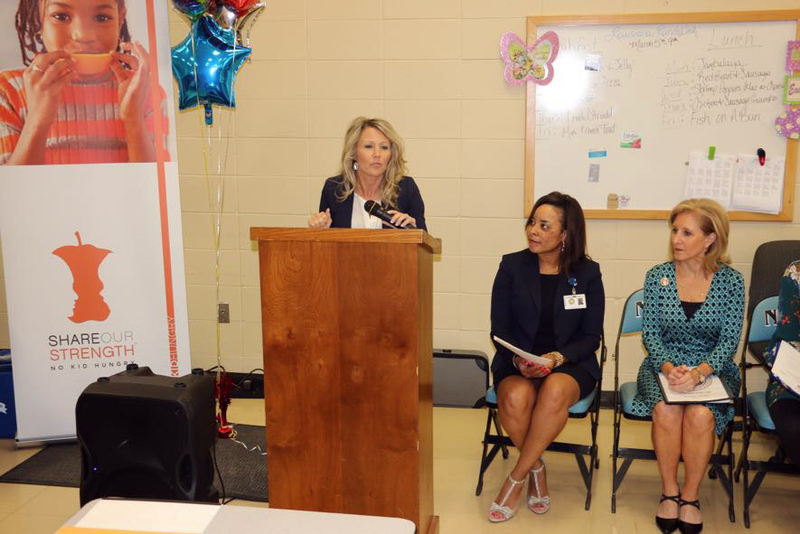 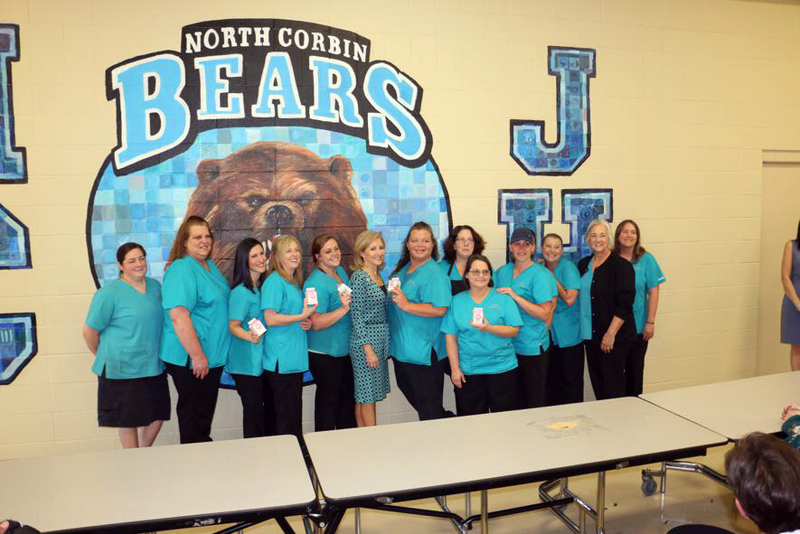 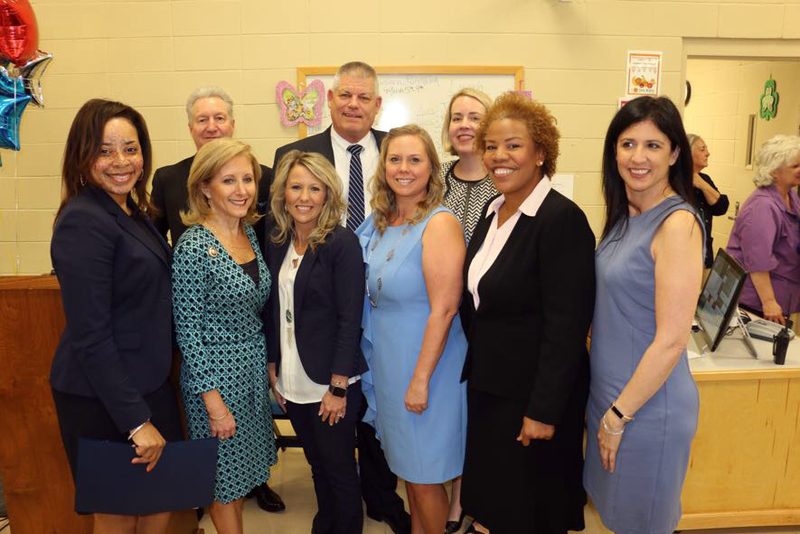 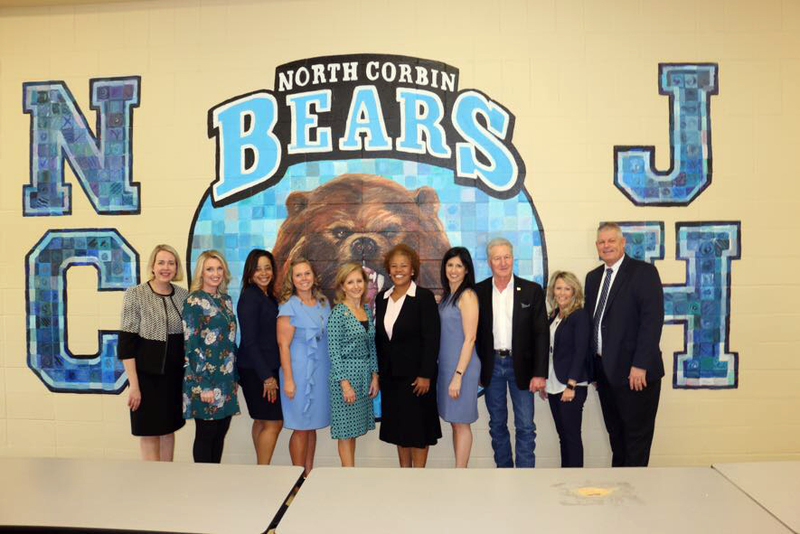 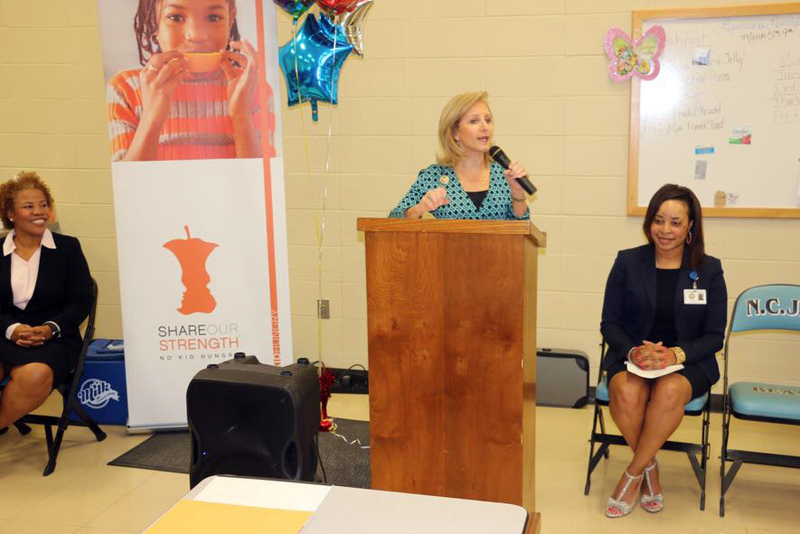 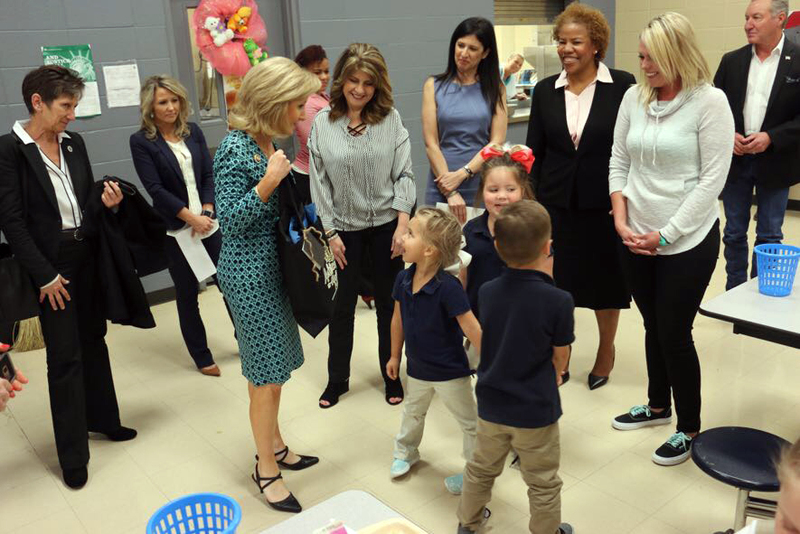 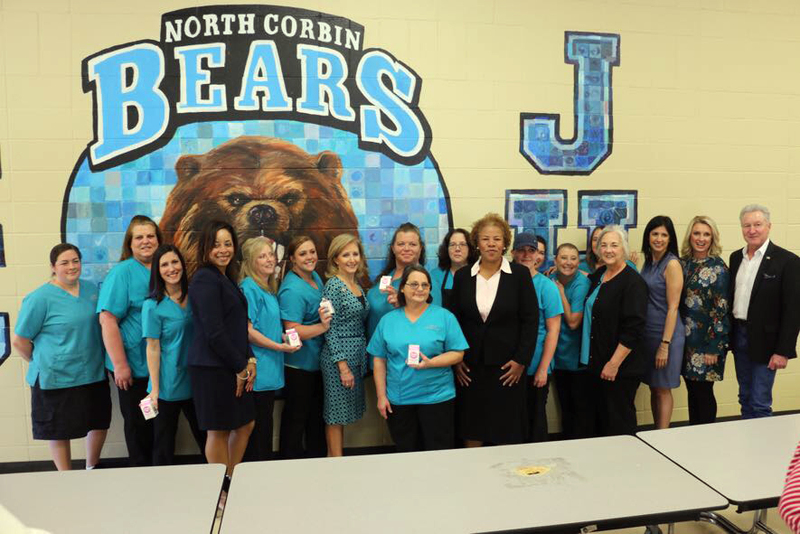 On March 7th, Louisiana's First Lady, Donna Edwards, announced the Winners of the No Kid Hungry K-12 School Breakfast Challenge at North Corbin Junior High in Walker. 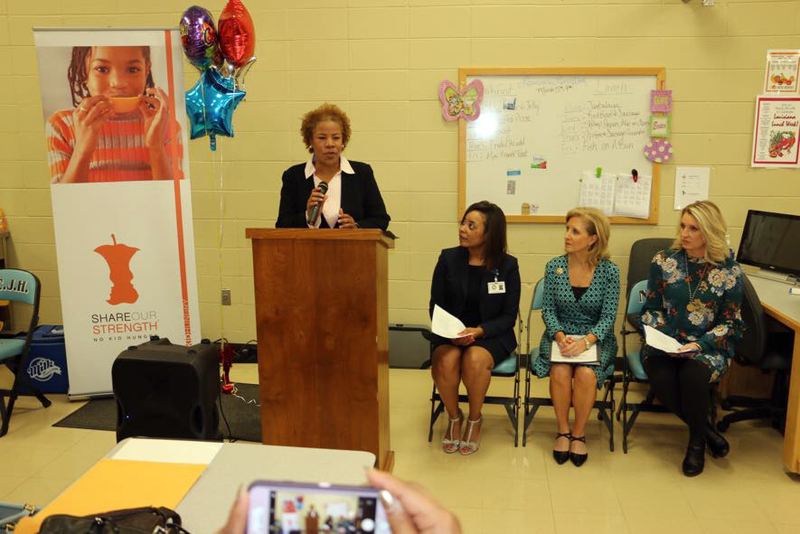 Five regions and 306 schools statewide participated in the challenge. 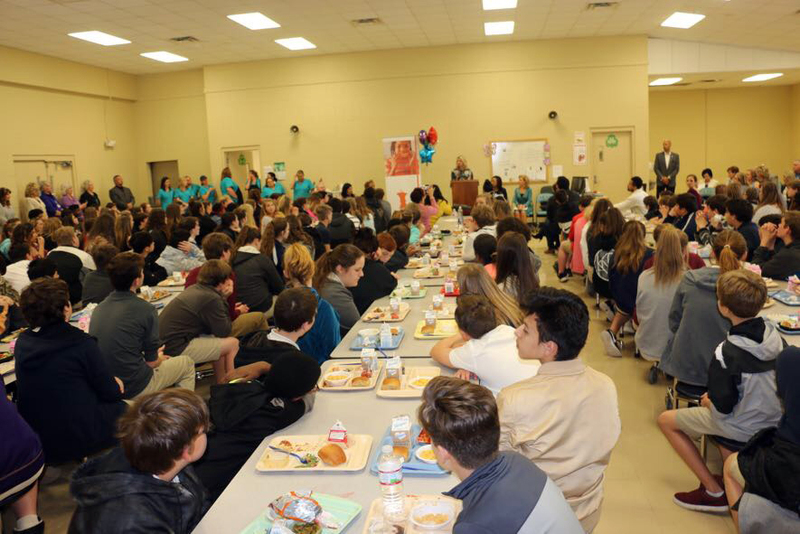 The top schools in each region with the highest breakfast participation received $1,000 in cash prizes. 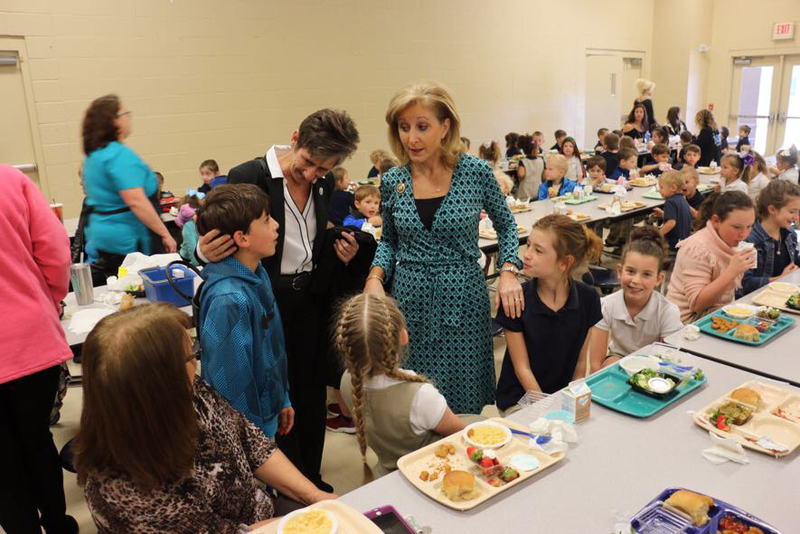 The challenge was to increase average daily breakfast participation in October 2017 compared to October 2016. 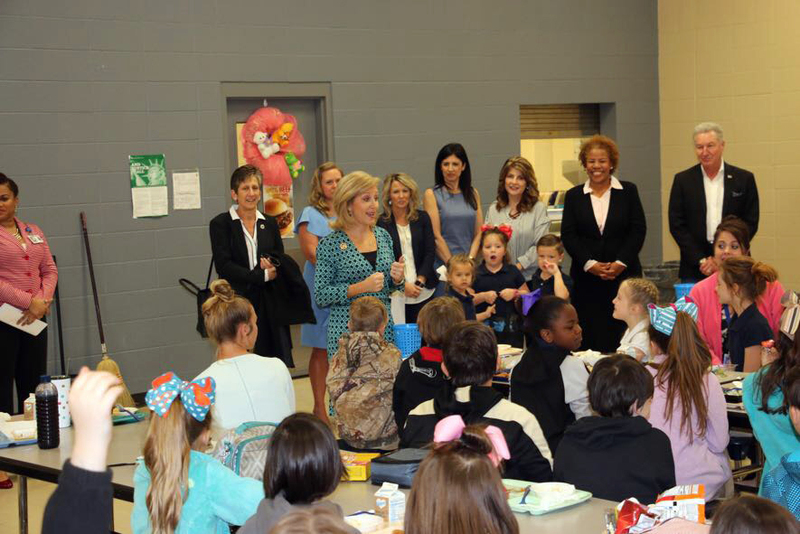 North Corbin Junior High K-8 (61% increase) and French Settlement High School (55% increase), both in Livingston Parish, had the highest increase in breakfast participation in the state.